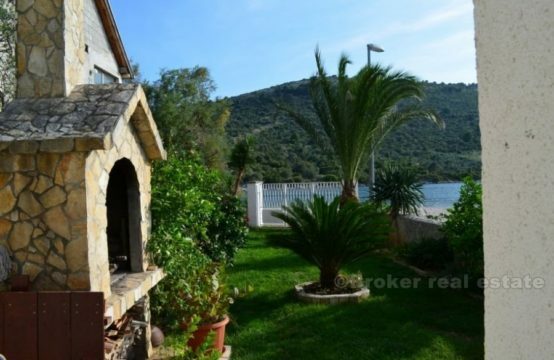 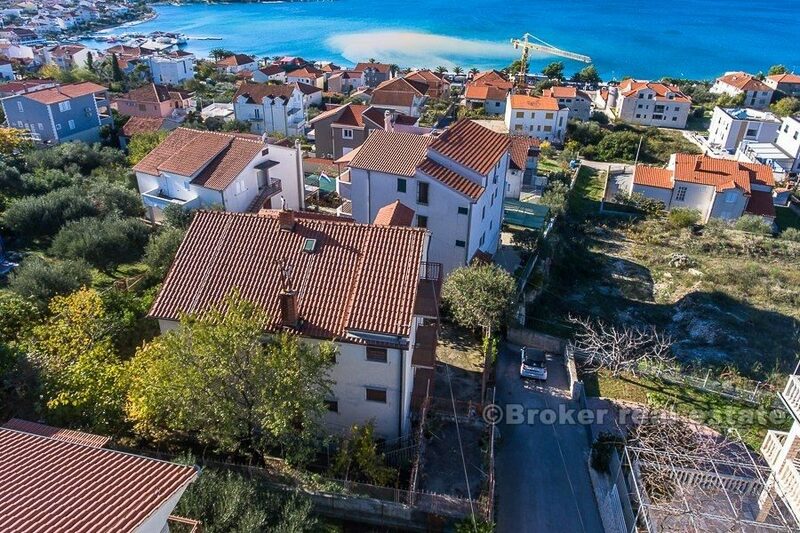 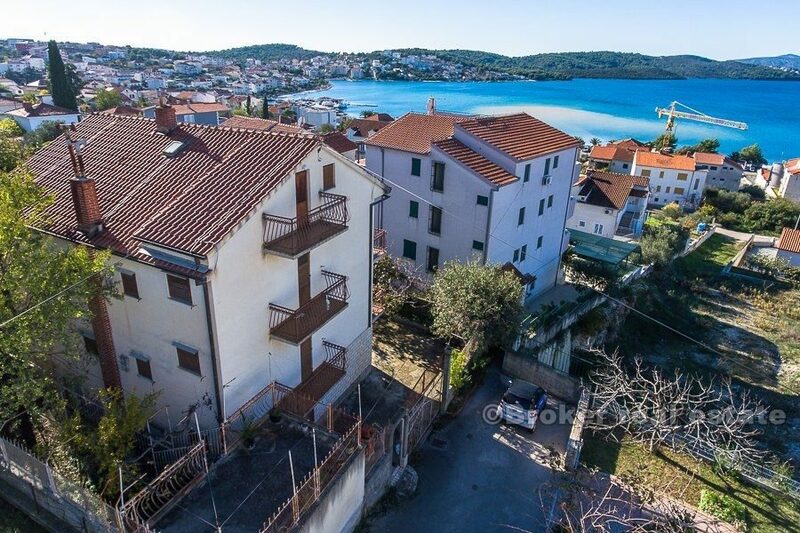 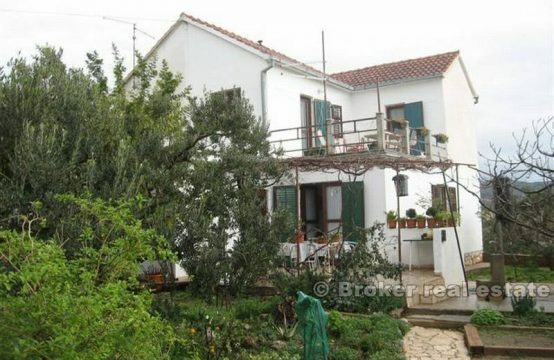 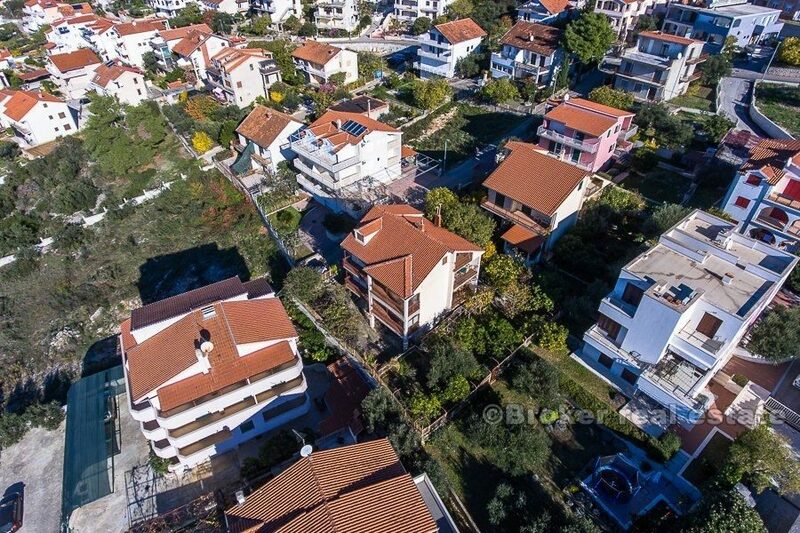 Charming house on the island of Ciovo, west side, district of Okrug Donji. 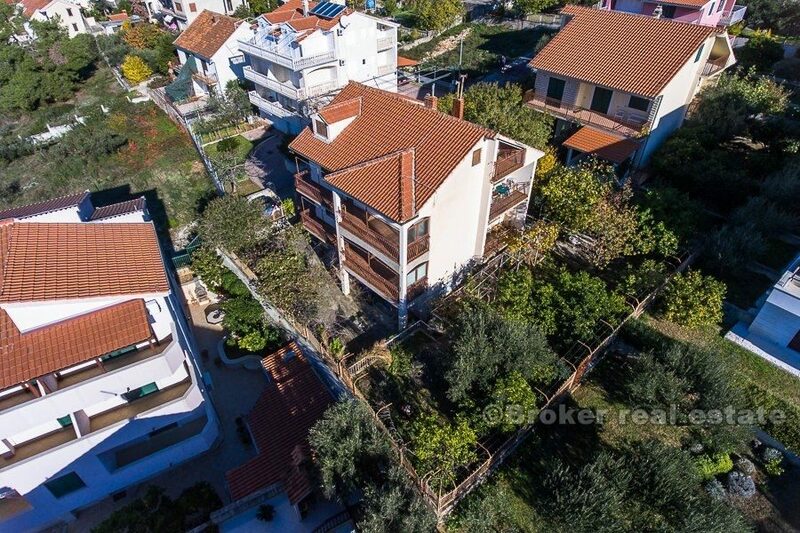 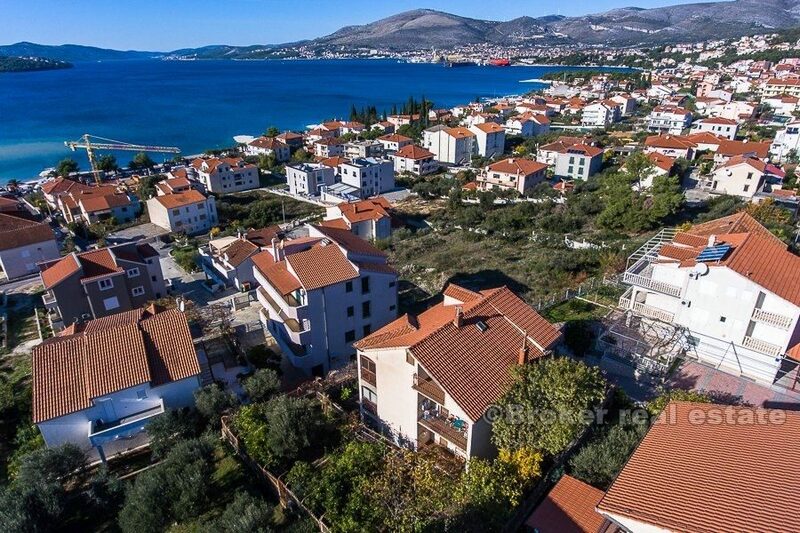 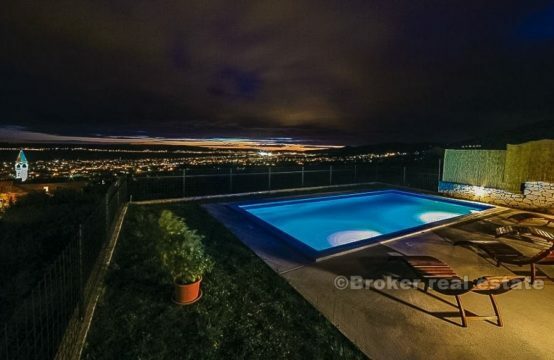 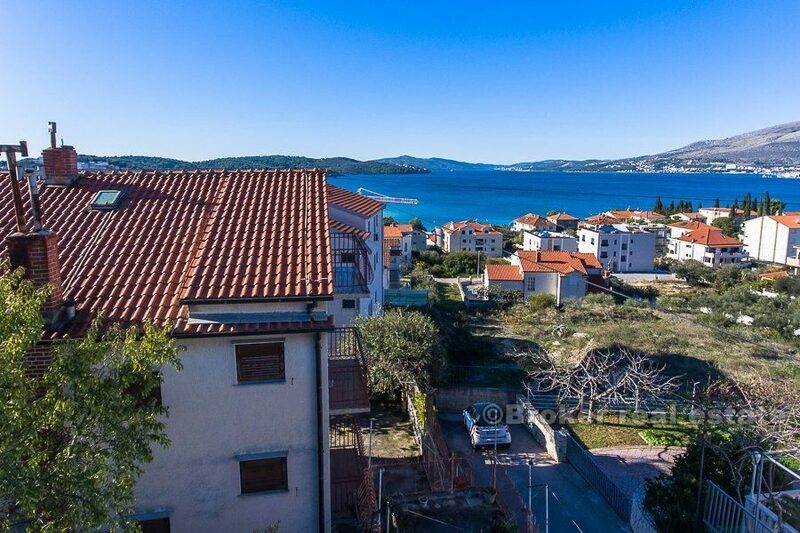 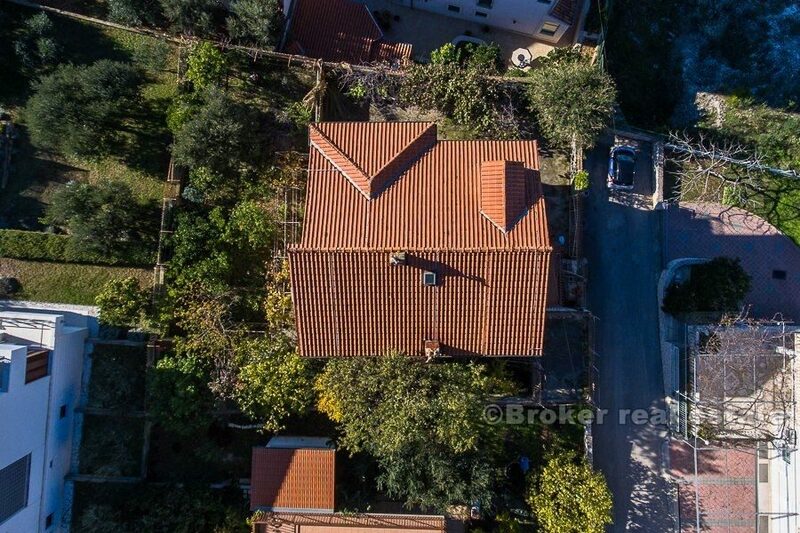 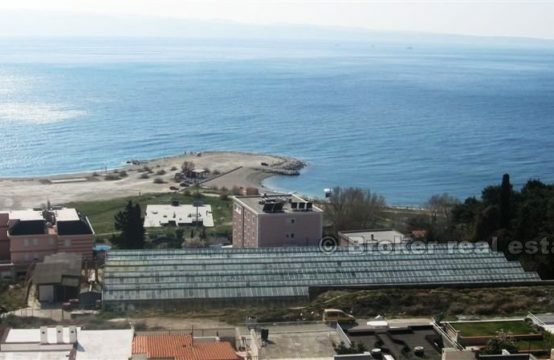 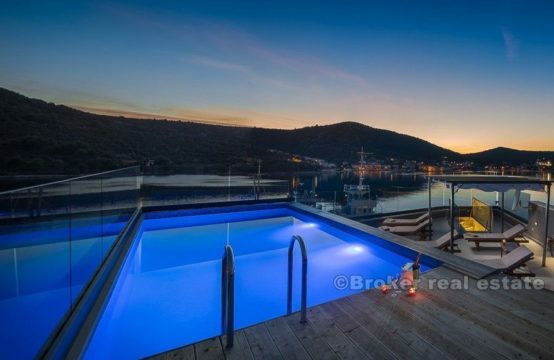 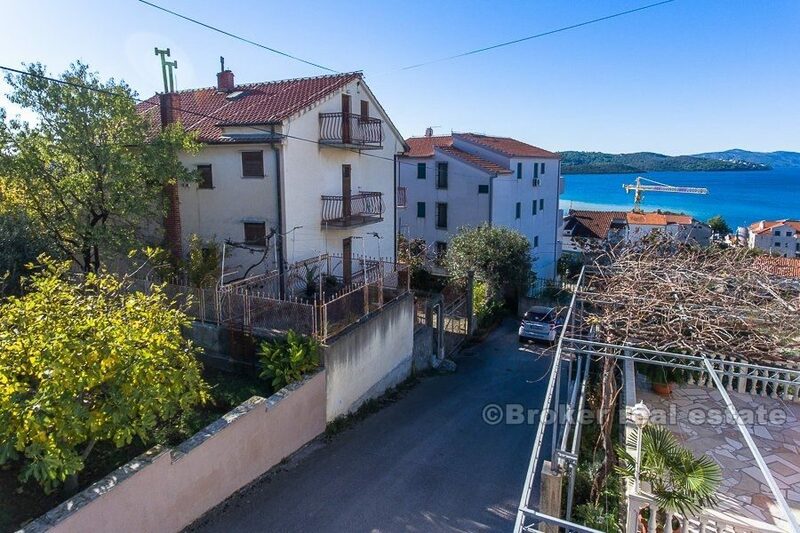 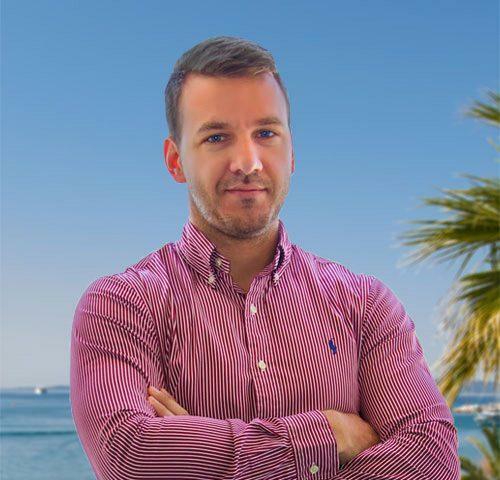 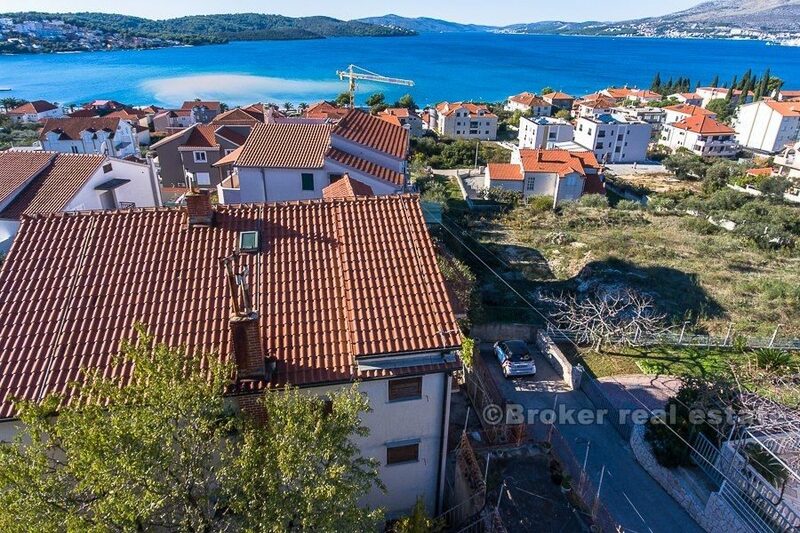 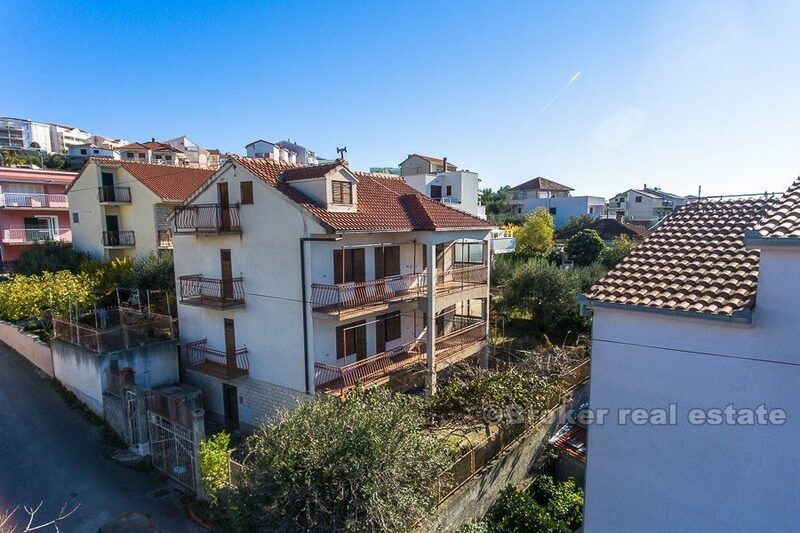 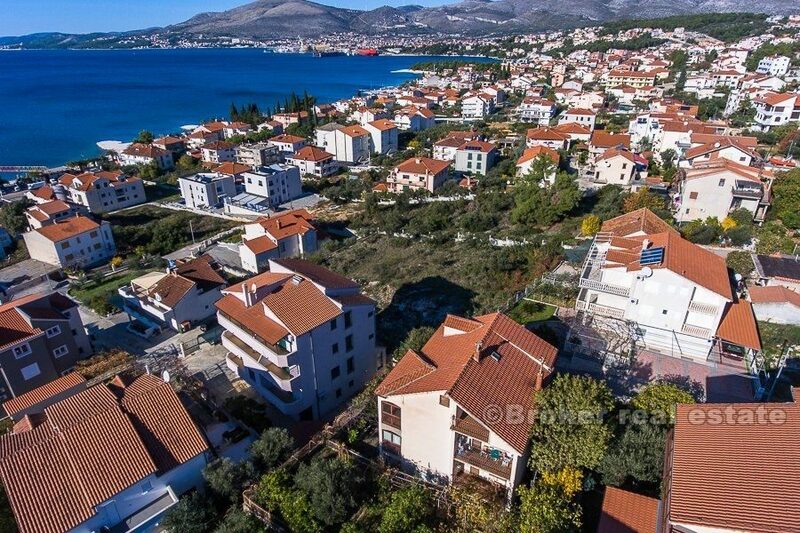 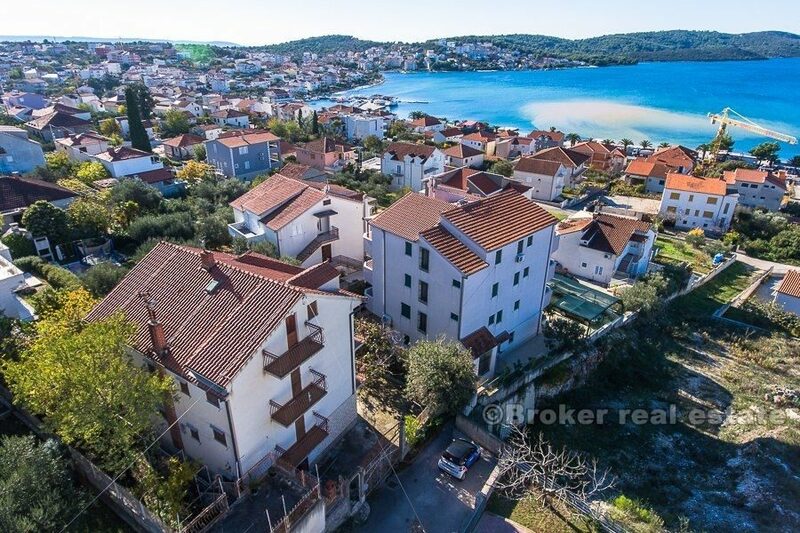 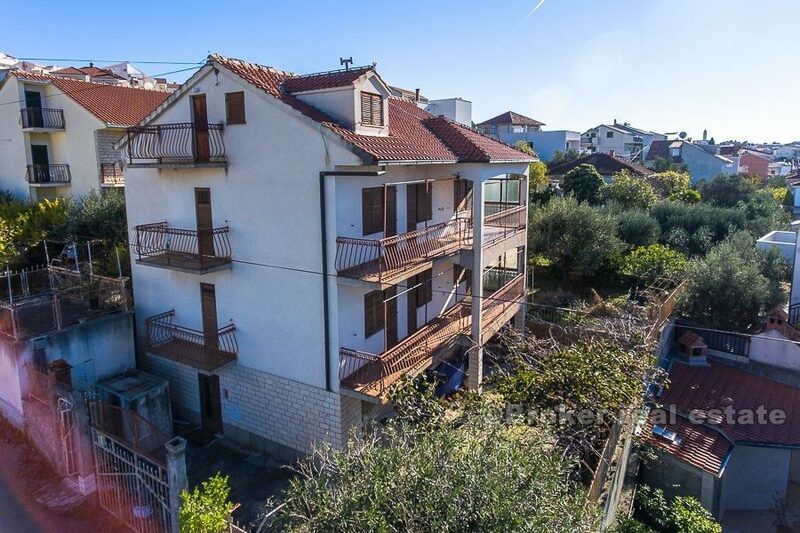 Only 200 meters from the most popular pebble beach on Čiovo, as well as numerous cafes and beach bars, restaurants, markets, and other facilities. 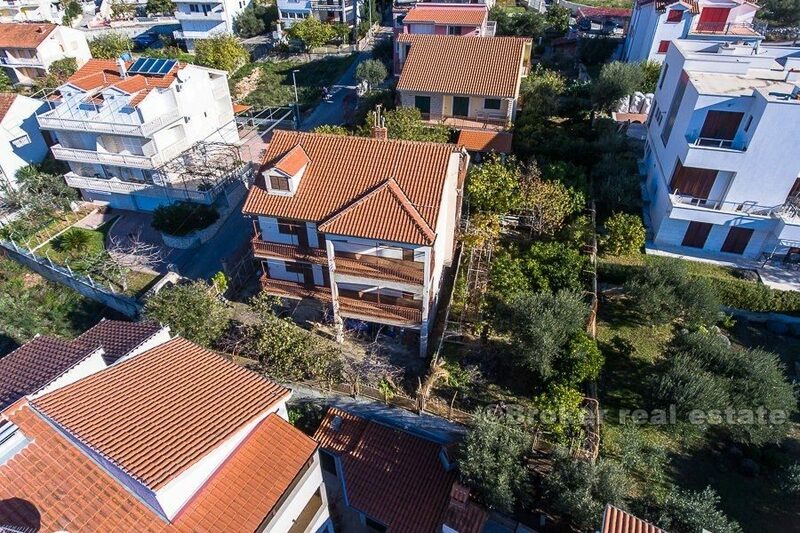 The house consists of ground floor, two floors, and attic. 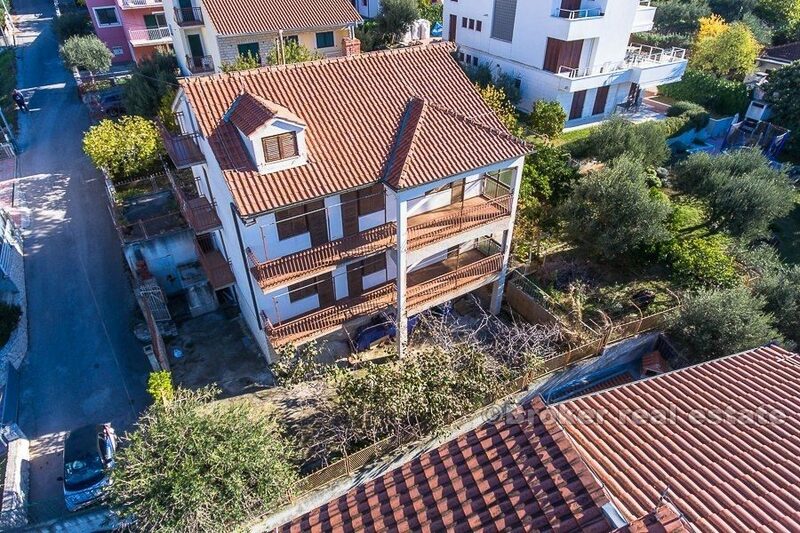 Floors are furnished and equipped, while the ground floor and attic are in roh-bau. 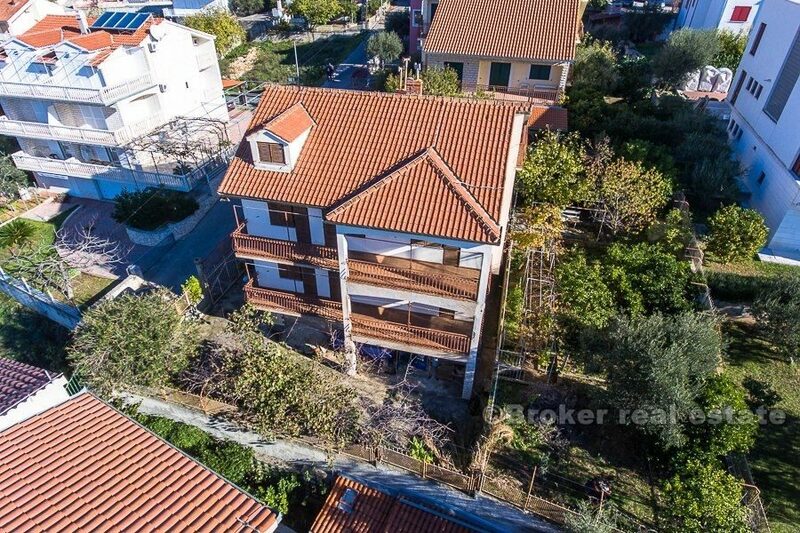 In order to take advantage of the real estate potential, the interior of the house needs to be emptied and completely renovated. 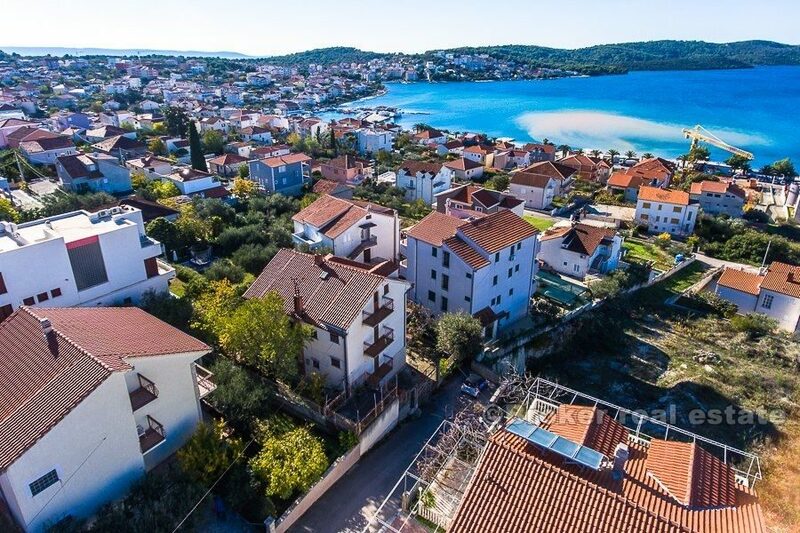 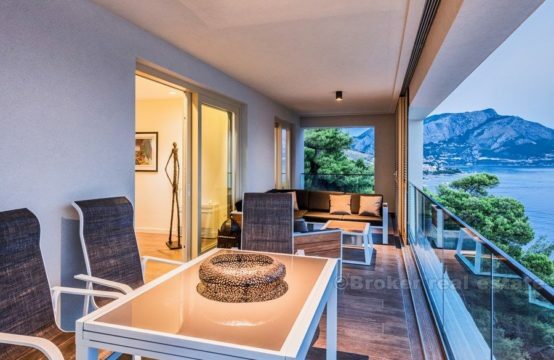 Each floor has 3 bedrooms and 2 bathrooms, kitchen, living room, and exit to your own balcony, allowing the investor to sell individual apartments or arranging apartments for tourist rentals.